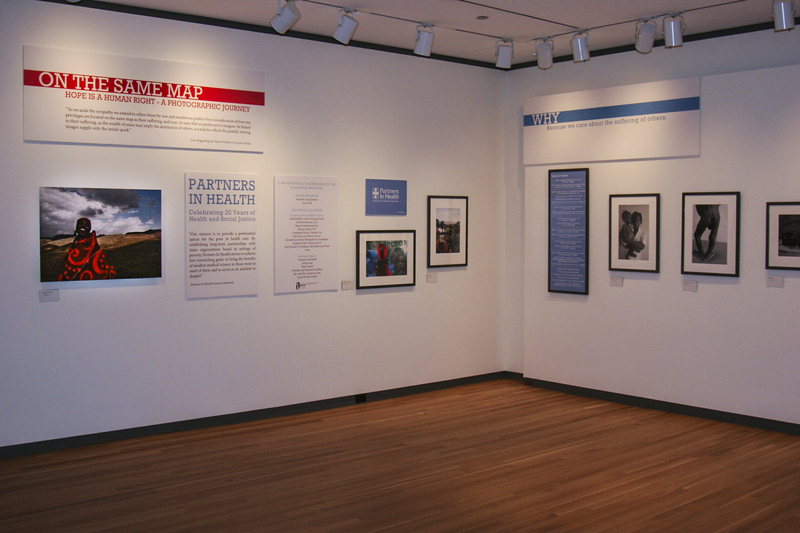 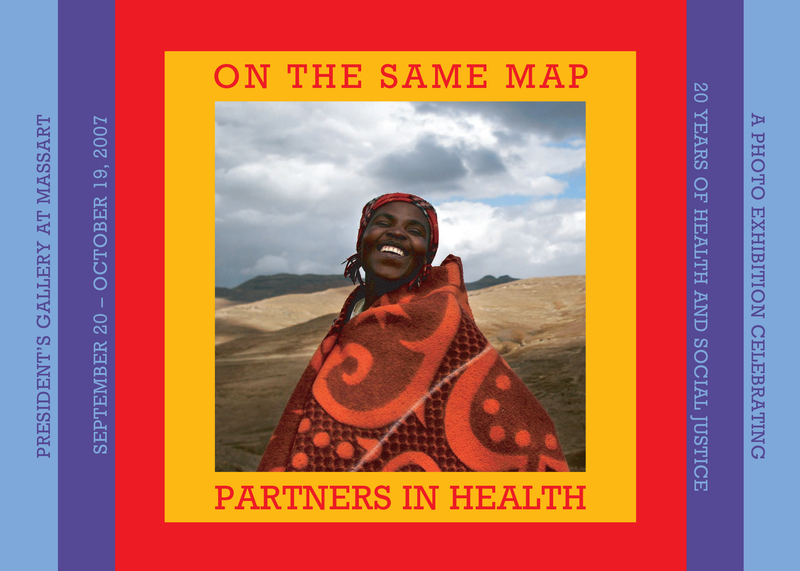 “On the Same Map: A Photo Exhibition Celebrating Partners In Health’s 20 Years of Health and Social Justice,” depicts clinics and communities where PIH has forged partnerships with patients and local health workers to combat epidemics of AIDS, tuberculosis, hunger and poverty. 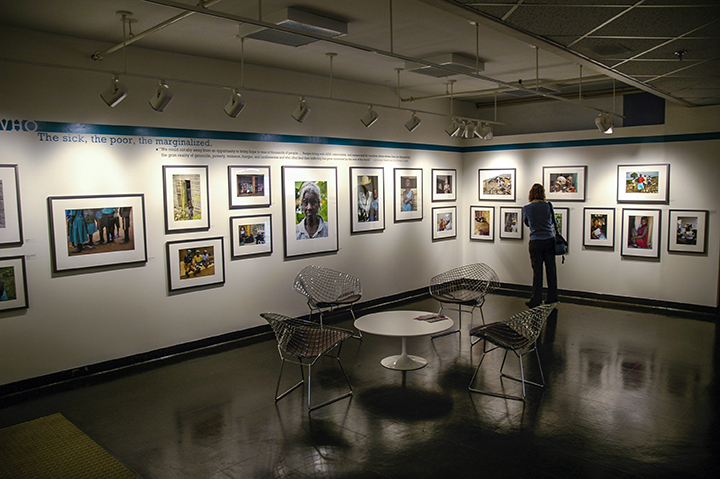 From the barren hills of Haiti, to the shantytowns of Peru, from the villages of rural Rwanda to the streets of downtown Boston, the photographs illuminate how communities that suffer the most glaring health, social, and economic disparities in the world can be revived when the individuals living in them have access to health, social and economic support, and training. 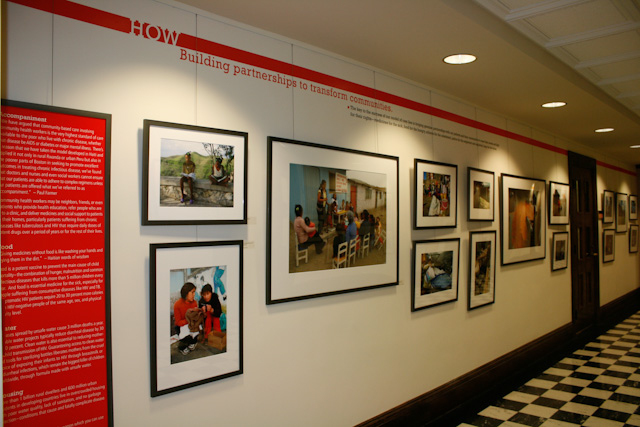 If a picture is worth a thousand words, these images are worth millions for what they have to say about human dignity in the face of intolerable suffering and criminal indifference, about solidarity, and ultimately about hope. 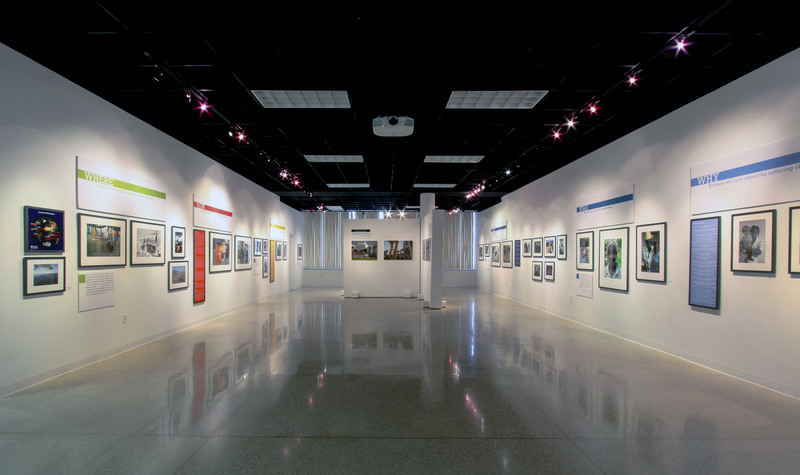 © 2019 Leslie Tuttle All Rights Reserved.